The Kremlin in Izmaylovo is a center of culture and entertainment, created on the basis of the famous Vernissage. View from the island. 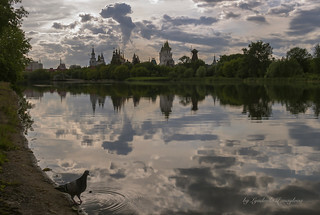 The Serebryanka river in Moscow.